Disclaimer: The ALNC Support Committee is a stand-alone, private 501c3 Not-For-Profit Organization. It is not an agency of the Abraham Lincoln National Cemetery, nor affiliated with any government entity. Disclaimer: The ALNC Support Committee is a stand-alone, private 501c3 Not-For-Profit Organization. 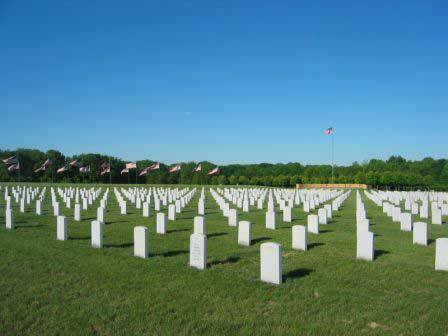 It is not an agency of the Abraham Lincoln National Cemetery, nor affiliated with any government entity.